Organizations are finding new, faster ways to deliver real-time training, e-learning and are leaving behind instructor-led training practices. Learning Management Systems (LMS) are the key to deliver unified, effective and controlled training programs. 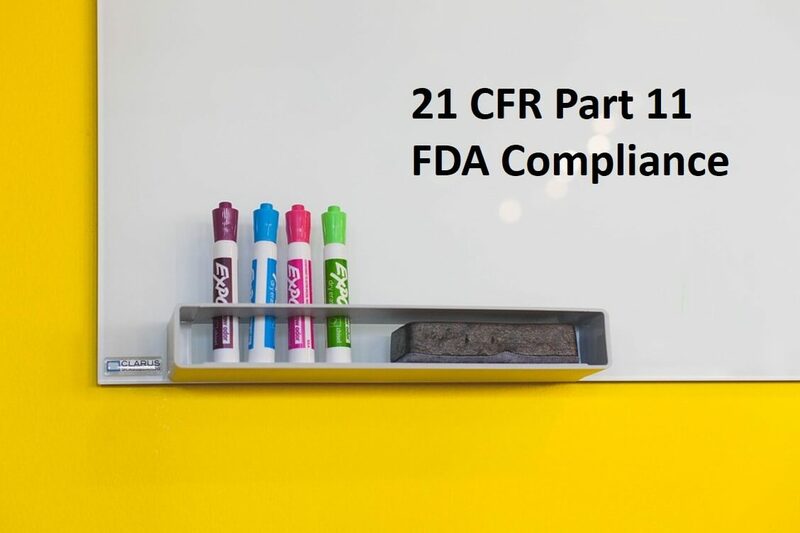 For food, pharmaceutical and clinical companies, LMS can also achieve 21 CFR Part 11 compliance. 21 CFR Part 11 establishes the standard by which the U.S. Food and Drug Administration (FDA) considers electronic signatures, records, and handwritten signatures executed to electronic records to be trustworthy, reliable, and generally equivalent to paper records and handwritten signatures executed on paper. These organizations face significant risks if found non-compliant. They may receive a Form 483(A list of observations made during the inspection that is communicated at the conclusion of the inspection), a Warning Letter, or even a consent decree impacting their time-to market, productions, brand reputation, etc. Finding a LMS provider with basic features and capabilities is an easy task as long as you know your training requirements. However, selecting a provider that understands the FDA criteria for electronic records authenticity requires an in-depth study of provider’s capability and expertise. Data Access and User Authentication Process: A LMS should provide a robust user authentication through strong username and passwords, automatic password expiry and verified password recovery process. User accounts should not be shared, and one user id should apply to only one person. For Single Sign On (SSO) process API authentication should be enabled. It is important that the LMS provides a robust data access structure to control a user’s access and functions based on various parameters. See if they have access control checks and form validations to ensure only valid data entry and the user is authorized to perform the action. 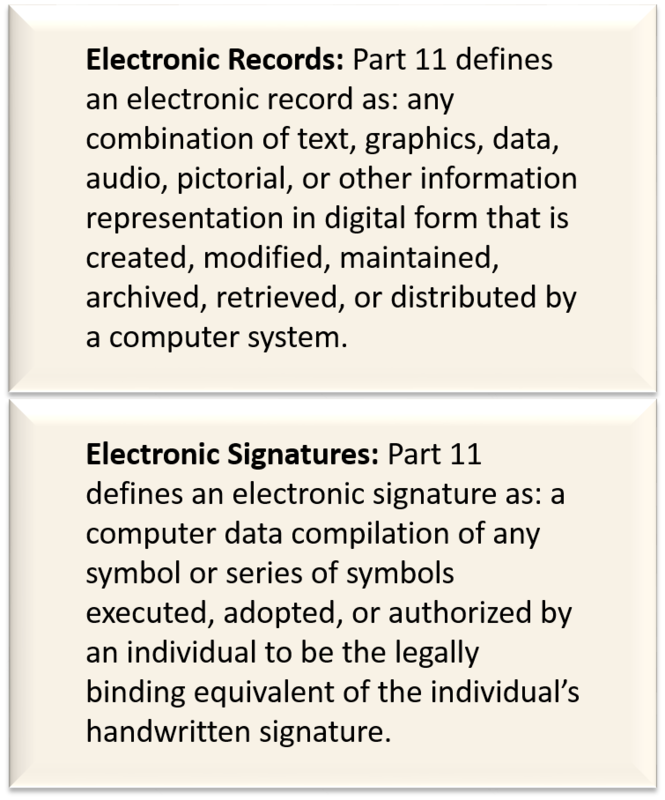 The system should also ensure that only authorized individuals can electronically sign a record or alter a record. Audit Trail Access: You need to evaluate how much manual work versus customized reports is available when you are looking for a particular data. For Example, if the audit trail is for a particular training course applicable to a particular location, can you filter the results easily? Also, find out what kinds of data points are required to be audited for each fields and whether there are workarounds if certain data points are not present. Report Generation for Inspection: The LMS should have ability to generate accurate and complete copies of repots both in printable and electronic format for review and inspection purposes. See if these report can be customized based on particular search parameters. Quick and easy to access report allows organizations to be inspection-ready more effectively; it also allows them to appropriately limit the data you present to the FDA during an audit. The organizations also need to check if reports are configurable to ensure that they meet their future reporting requirements. It is extremely important that organizations partner with a LMS vendor that have prior experience working with regulated companies. A right LMS helps pharmaceuticals and clinical organizations to automate and manage their training initiatives while conforming to regulatory requirements, including 21 CFR Part 11.